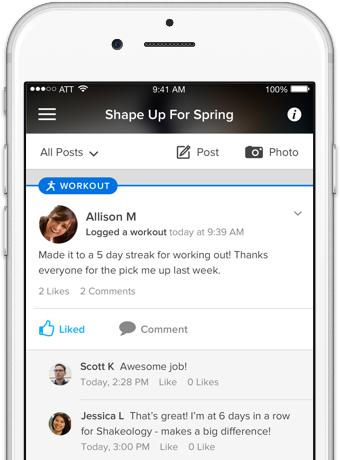 Get support and motivation from your Team Beachbody® Coach. 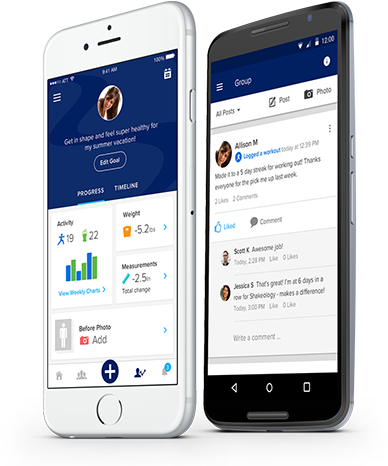 Connect with people in your Challenge Group to help you stay on track. Ready to join your Challenge Group? 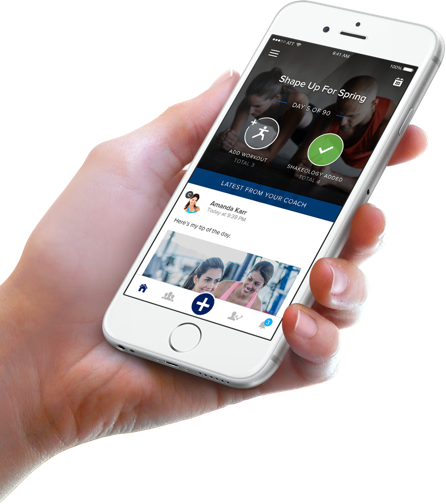 Get the app and enter the code from your Coach. Sign up at TeamBeachbody.com to get a free Coach. 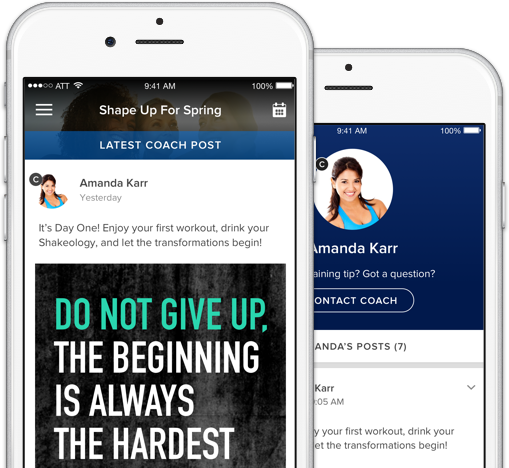 Are you a Team Beachbody Coach? Start a Challenge Group today.